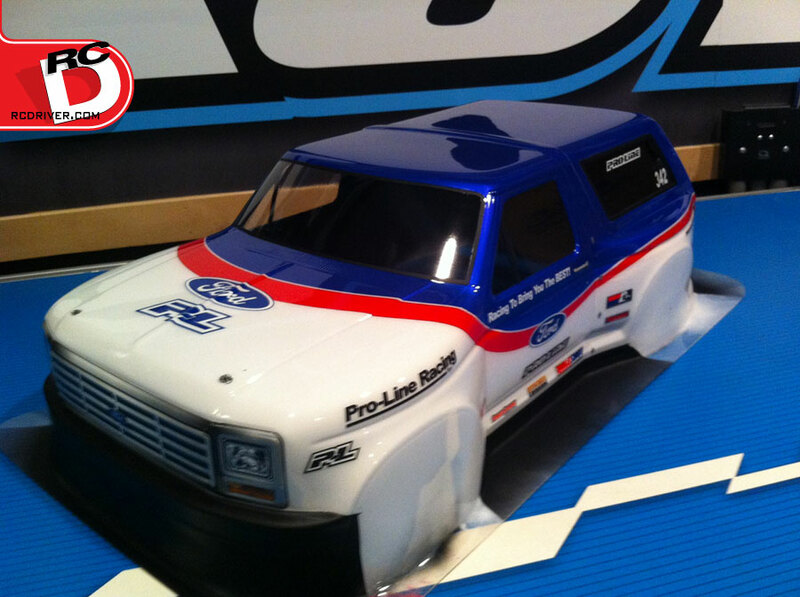 Our inside informant at Pro-Line sent us these exclusive first look photos of the new 1981 Ford Bronco body for Short Course trucks. 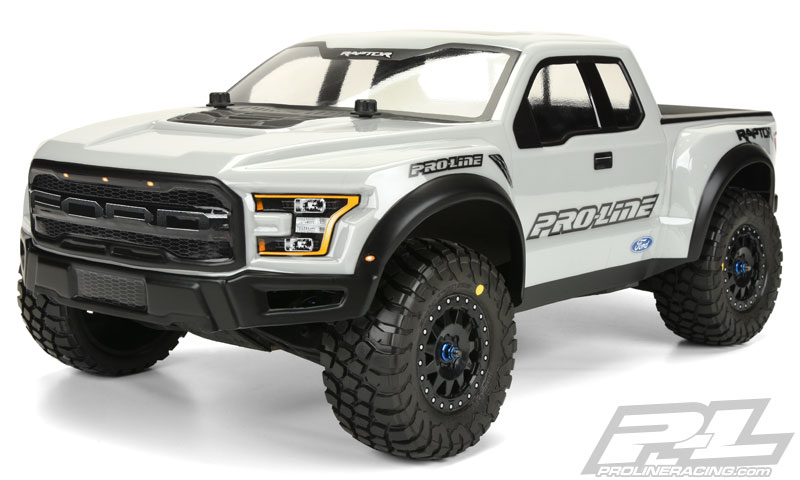 We love how PL captured the rugged brute look of the Bronco which will give drivers more versatility from their SC trucks by taking them from a track racer to an off-road adventurer. 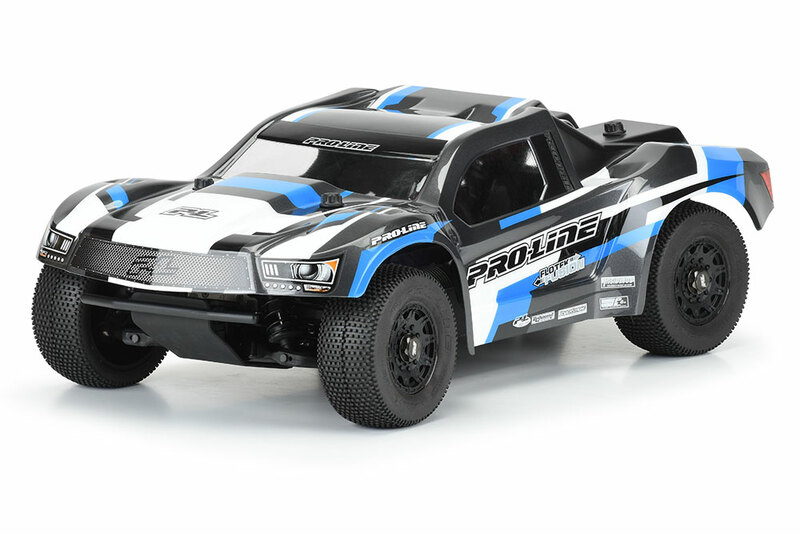 The Pro-Line Bronco body is fully licensed and true scale that fits the PRO-2 SC, Slash®, Slash® 4×4 and SC10 (requires extended body mount kit.) 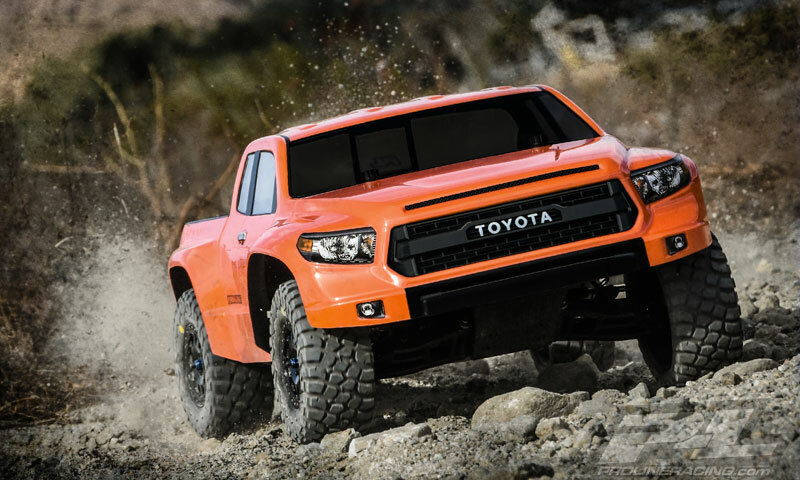 The body is formed from crystal clear genuine GE Lexan® and comes with decals so you can recreate the look of a full size off-road racer. 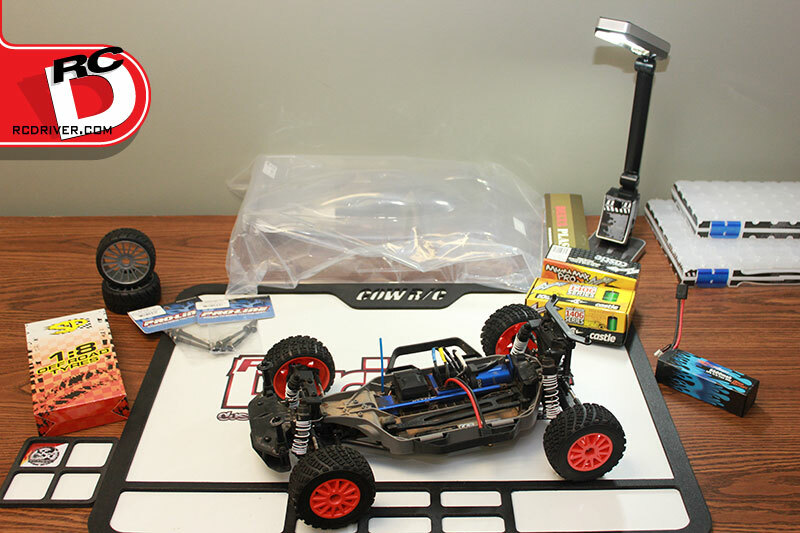 The RC Driver crew is already thinking about what chassis they will use for their Bronco off-road build; we want to go bomb some trails! Cool looking body. Always wished for a 1979 body for them. 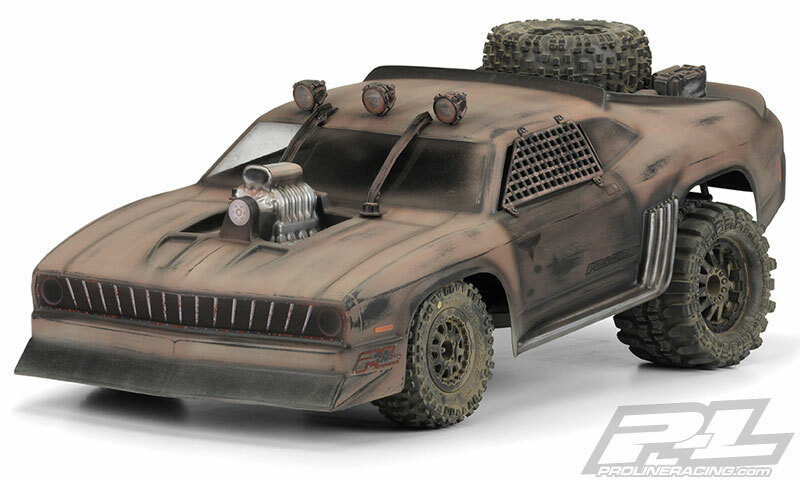 Then I could have a RC truck look teh same as my current 79 bronco. Can anyone help me out.. ? I am desperate to buy a ford Bronco 1981 clear body but cannot find them for sale anywhere. 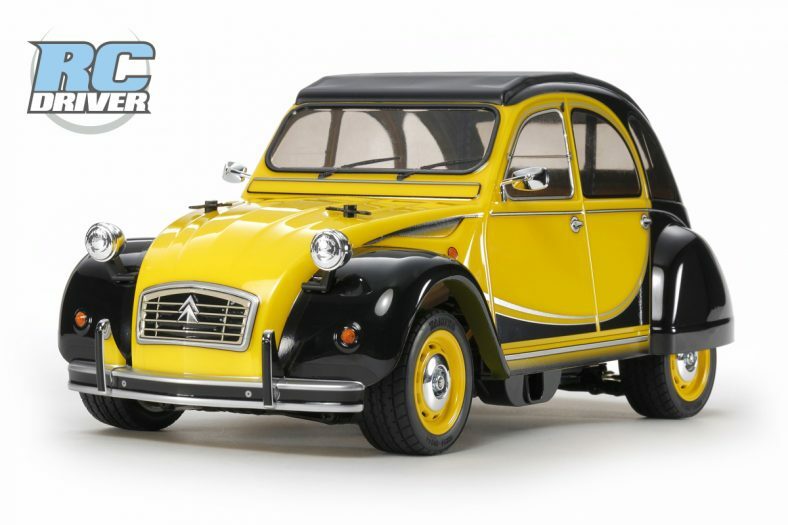 If anyone knows of one or where I can get one anywhere in the world.. Please email me ASAP. Hi Tara. You probably can’t find one because Proline hasn’t released them yet. 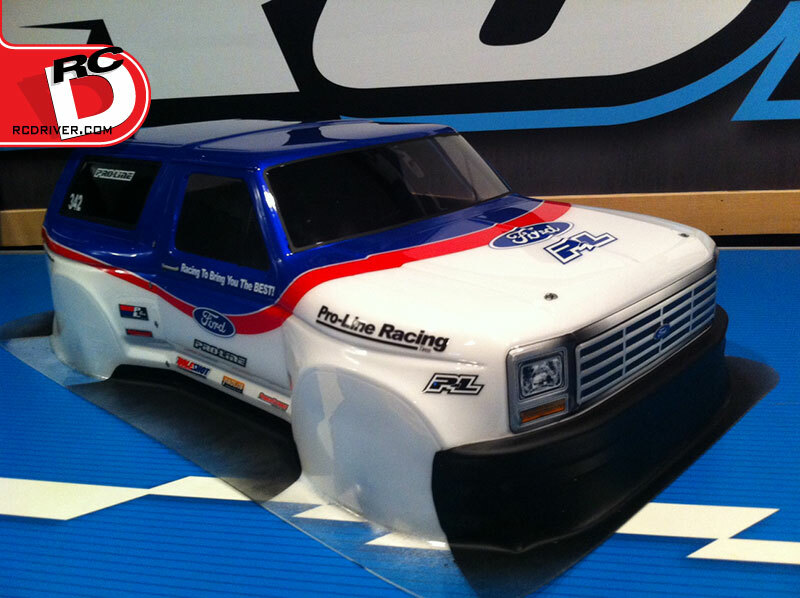 Here’s the link directly to the product on their site: http://prolineracing.com/bodies/1981-ford-bronco-clear-body/. When you see it available on that page, you can click the Contact Local Shop button and find out who has them.